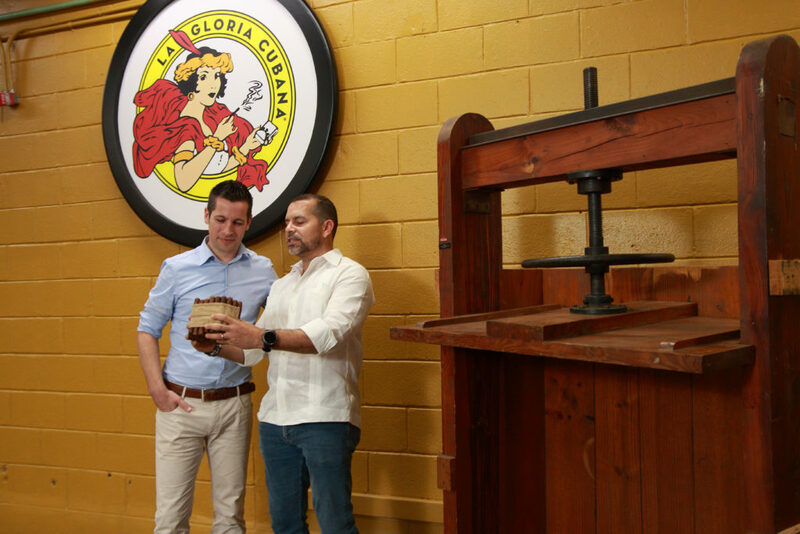 In a nod to the past and present, an old-world technique is being used in the latest release from La Gloria Cubana, just as the brand’s modernized new logo makes its debut. Called Spanish Press, the three-cigar collection is handcrafted at the El Credito Cigar Factory, a boutique rolling gallery located within General Cigar Dominicana. 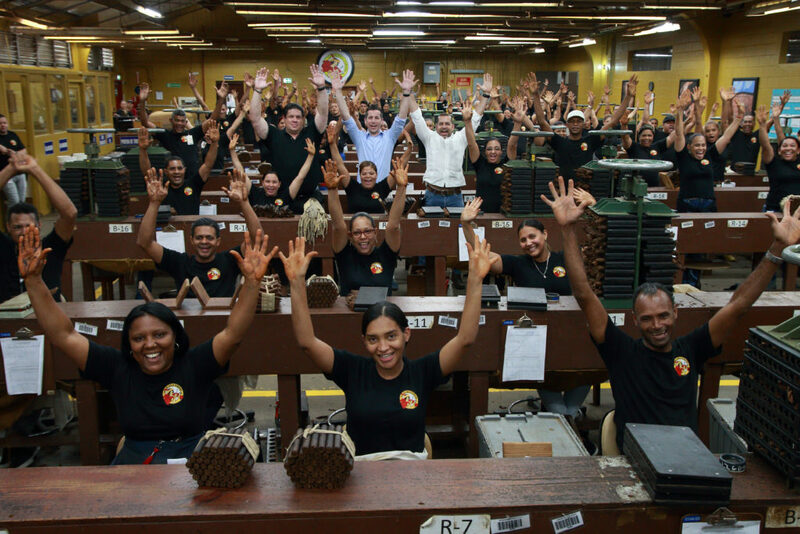 There, artisans place the freshly-rolled cigars into wooden trays with dividers that apply uniform pressure to the cigars. The trays are then pressed to define their shape. 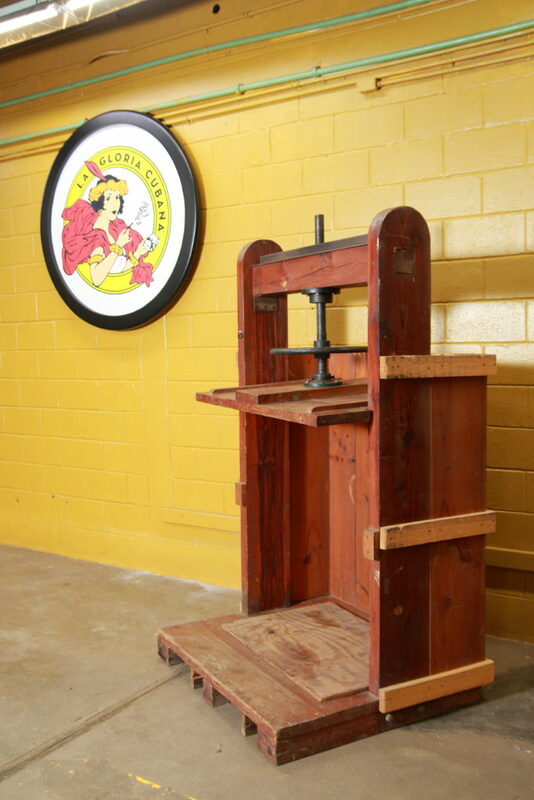 Once pressed, the cigars are placed in specially sized boxes that apply slight pressure to maintain their shape. 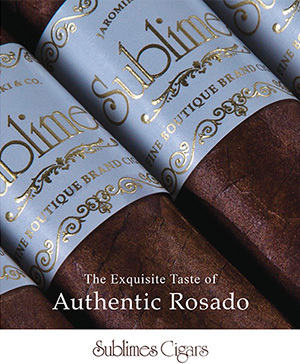 This process is reminiscent of the old Spanish-press technique used in pre-embargo Cuba where the boxes were used to create the cigars’ distinct form. 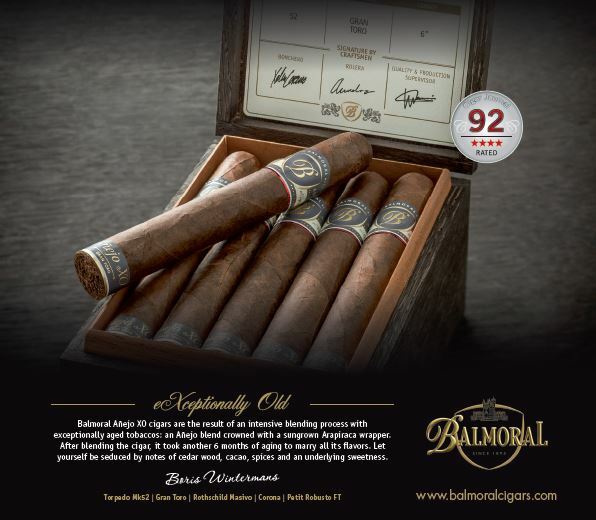 The Nicaraguan-forward blend features hand-selected tobaccos from four countries. 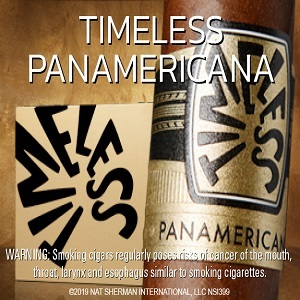 The filler is comprised of Nicaraguan Jalapa, Dominican Piloto Cubano and Olor, and Brazilian Mata Fina, with a Mexican San Andreas binder. The cigar is wrapped in a rich Nicaraguan leaf from Jalapa. Notes of earth, spice and toast prevail in this intriguing smoke. 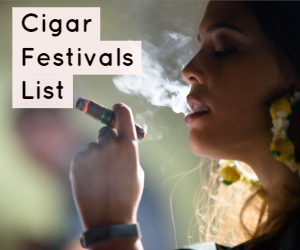 A sneak preview of La Gloria Cubana Spanish Press was given to select members of the press at the 2019 ProCigar Festival. 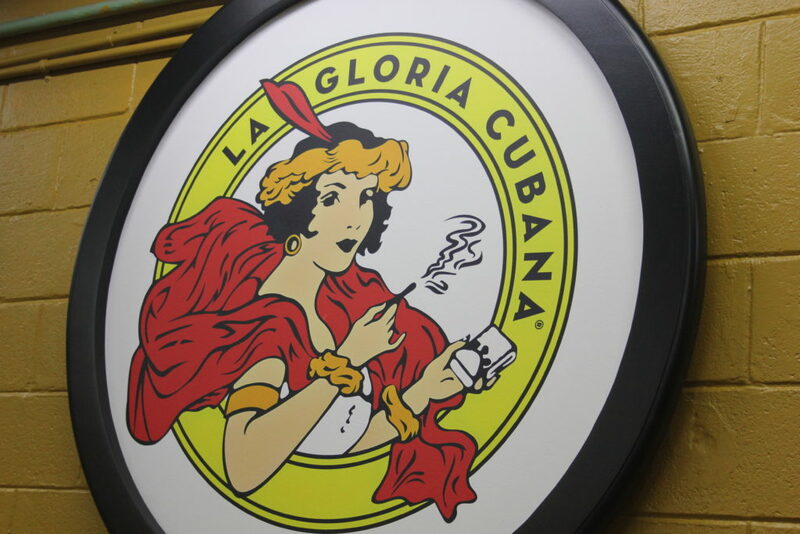 The new La Gloria Cubana logo will be applied to other lines in the portfolio throughout 2019.